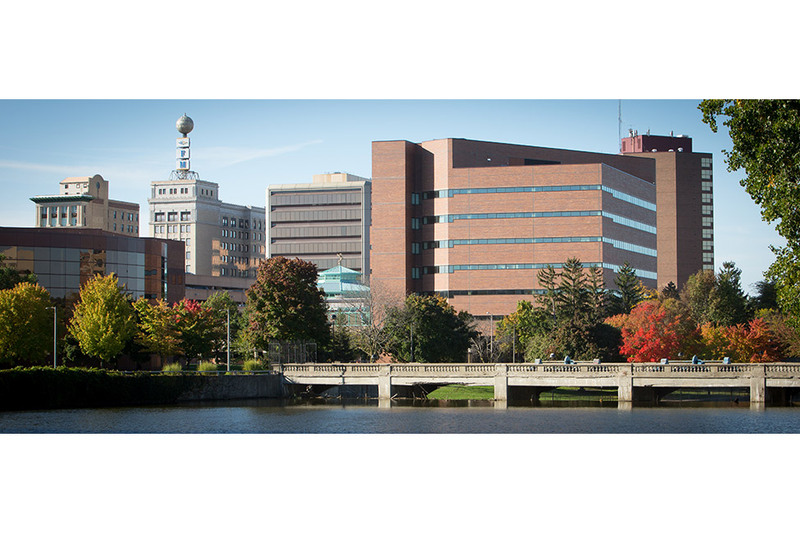 The University of Michigan-Flint (UM-Flint) is a public university located in Flint, Michigan and issues four-year bachelor's and graduate degrees. Being a part of the prestigious University of Michigan, the Flint campus provides you with a world renowned education with the added benefits of a 13:1 faculty to staff ratio and lower tuition costs while still giving you access to all of the resources the University of Michigan school system has to offer! 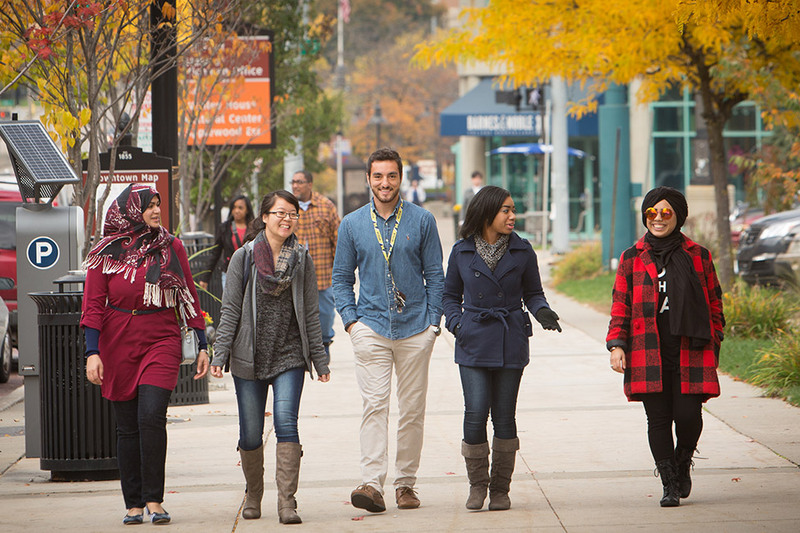 With 8,000 students, including over 300 international students from over 40 countries, the University of Michigan-Flint provides a diverse student body in a quiet city atmosphere while still being intimate enough for you to develop a long lasting personal network of support and education. 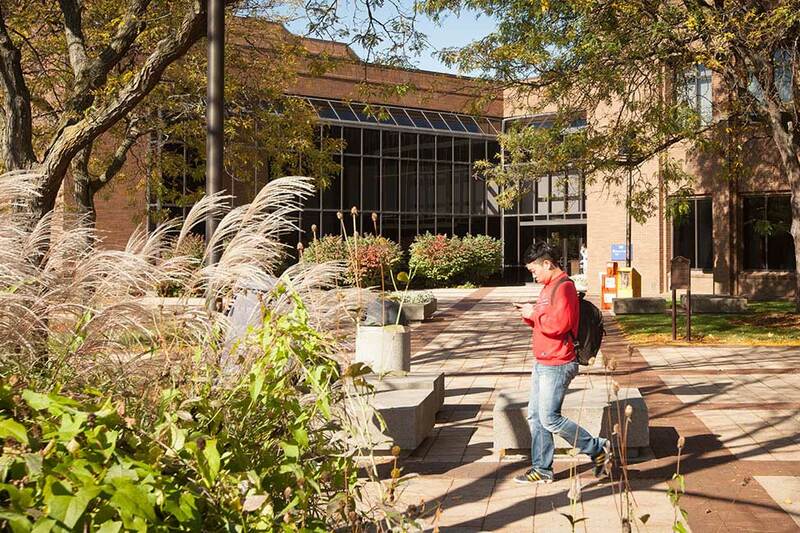 Ranked “Best in the Midwest” by The Princeton Review, the University of Michigan-Flint offers four-year baccalaureate degrees, graduate degrees, an Honors Program, and the English Language Program. 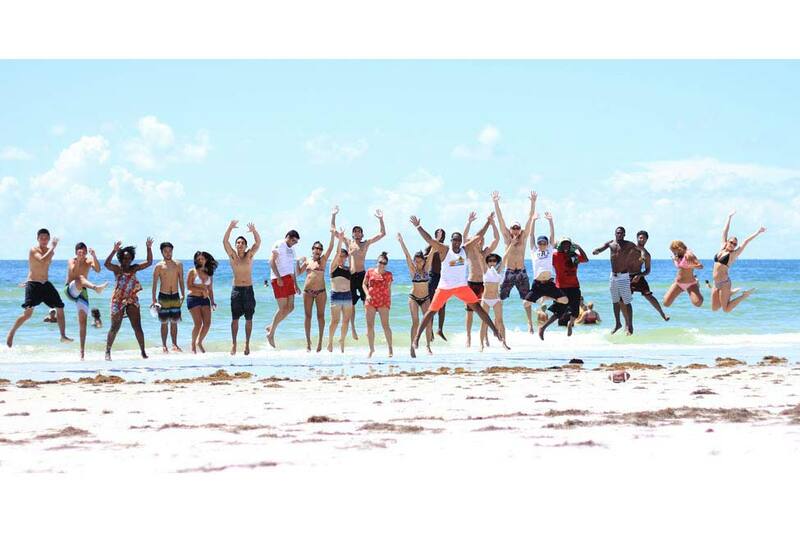 We also offer many study abroad options, including faculty-led, exchange, and external programs ranging from three weeks to a full year. The University of Michigan-Flint has partnered with our main campus in Ann Arbor to offer a 2+2 Transfer Engineering program. Students complete early coursework at UM-Flint and qualified students are guaranteed admission to the University of Michigan in 1 of 15 Engineering programs. 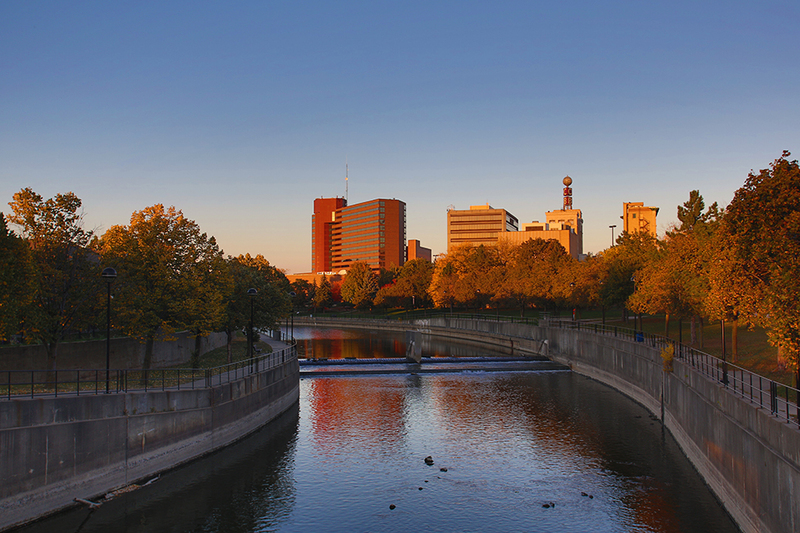 The International Center at the University of Michigan-Flint strives to provide the necessary resources for students to transition to study and life in the United States. We provide immigration and personal support along with assistance navigating U.S. laws, culture, and the educational system. We also provide many campus and community events to introduce you to U.S. culture including excursions to Michigan landmarks like Mackinac Island and Sleeping Bear Dunes. 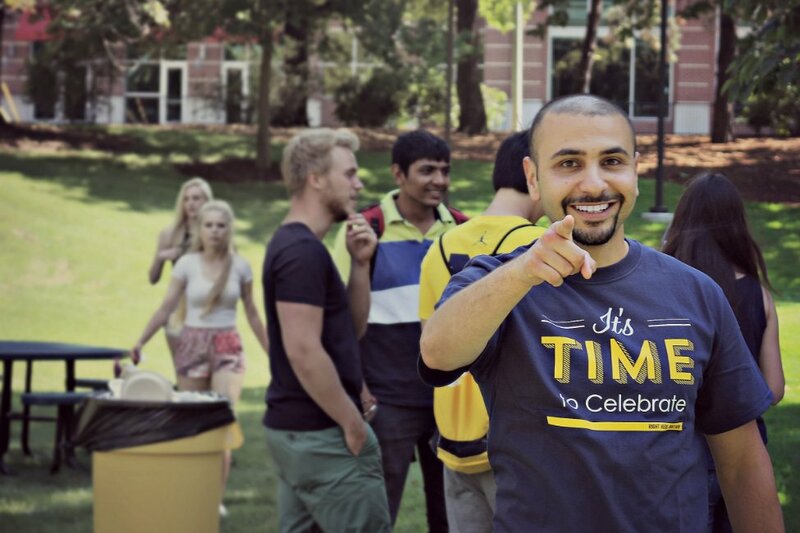 Additionally, our International Student Ambassadors are all current international students who are here to introduce you to the Flint community and to help you acclimate to your new surroundings through events, one-on-one peer advising, and assistance with university services. 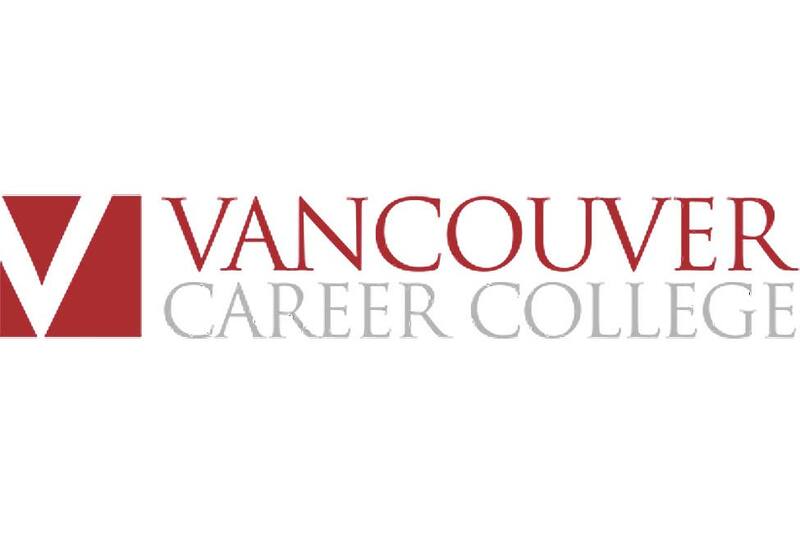 The English Language Program (ELP) is a CEA accredited Intensive English Program designed to develop students’ skills in reading, vocabulary, writing, grammar, listening and speaking for academic purposes. 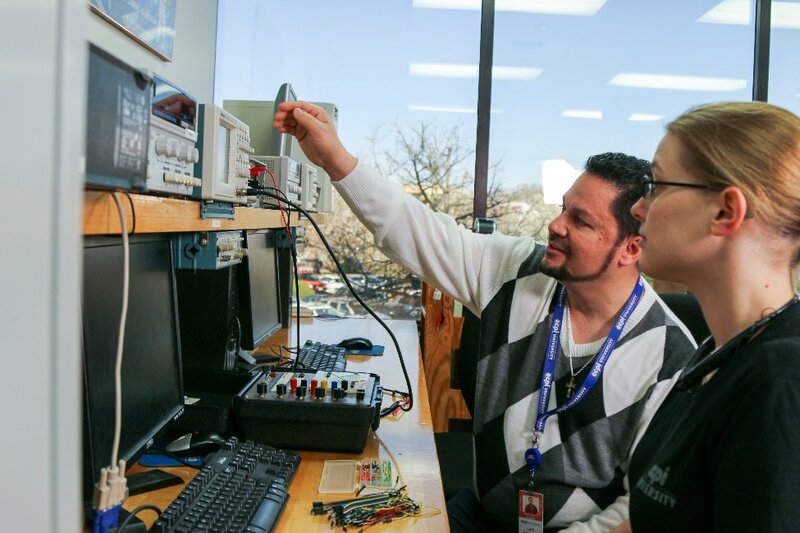 The program consists of 6 levels, and is based on a 14-week semester schedule. Full time ELP students receive 22 hours per week of English language and American culture instruction. Our small class sizes average 5-10 students, providing a learning atmosphere that encourages interaction and student input. 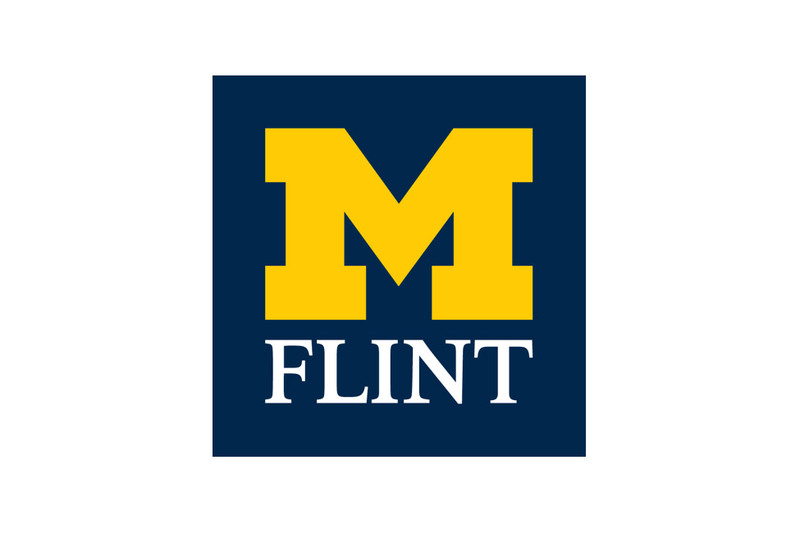 Conditional admission to the University of Michigan-Flint is possible for qualified candidates. Completion of the ELP counts towards the English language proficiency requirement at the UM-Flint. 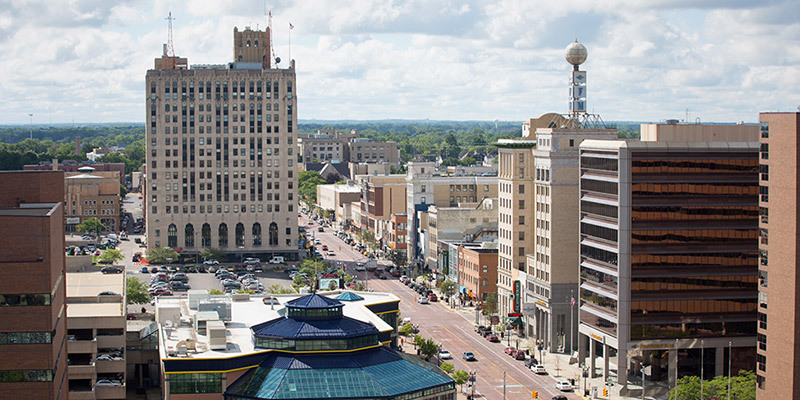 Located in the heart of the historic automotive city Flint, Michigan, on or near-campus housing provides students the opportunity to explore the community with the convenience of being within walking distance of campus and the downtown area. 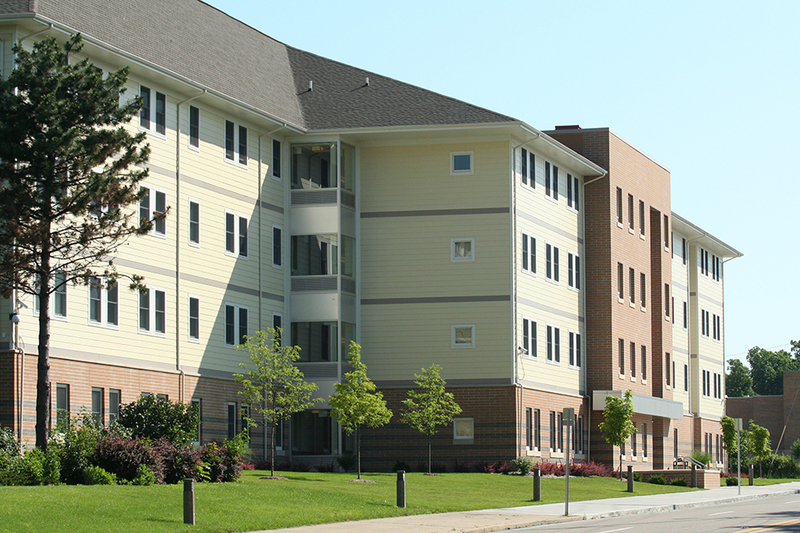 While some students choose off-campus housing options in the surrounding Flint area, there are two housing options located on the University campus. 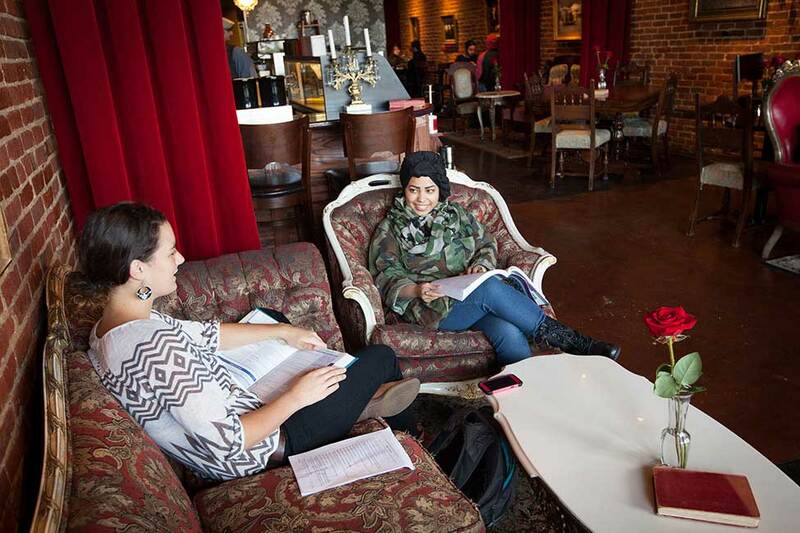 Both options include free internet, utilities, and access to all campus resources. A great choice for international students with the new Flint Farmer’s Market right next door, First Street is a suite style dormitory living arrangement with options for single or double rooms. Each room has a shared common area (living room), kitchenette, and two bathrooms as well as access to the community room and large kitchen in the building. 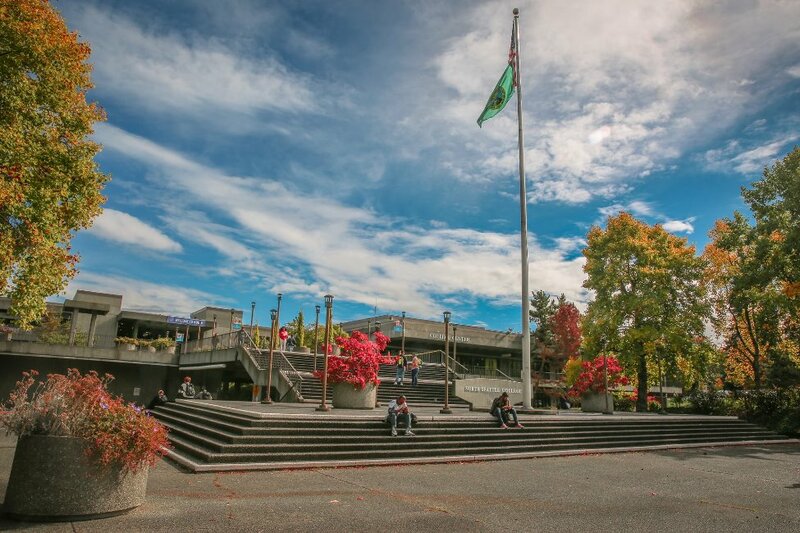 Meal plans come included and scholarships are available for international students. 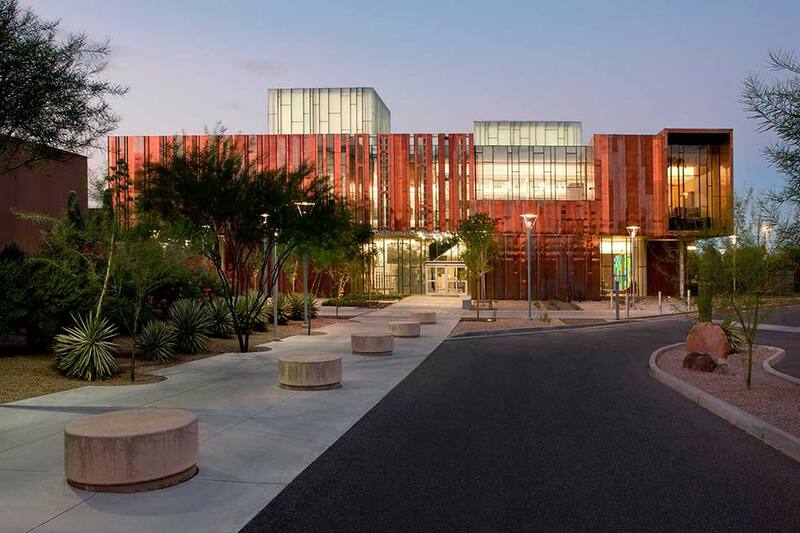 Riverfront Residence Hall is the second campus housing option, in which the School of Management is located. Meal plans are optional. 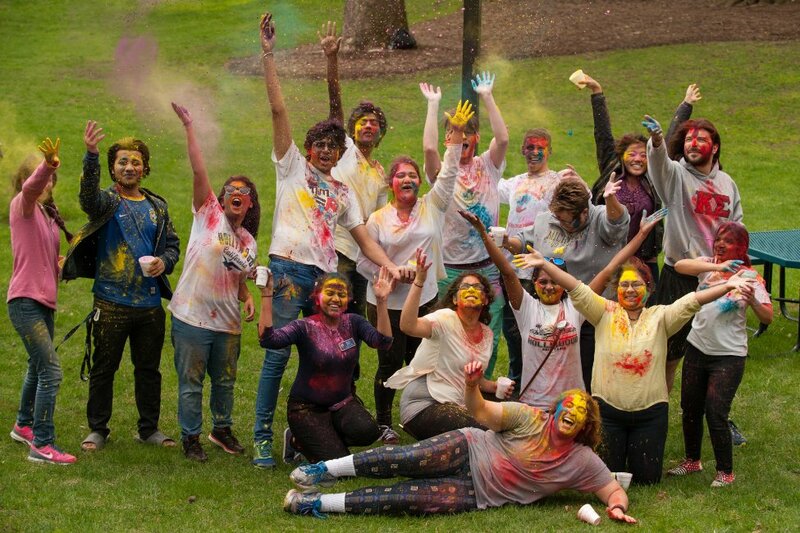 With more than 100 student organizations to choose from, the University of Michigan-Flint has an organization for everyone. There are several cultural organizations that offer many opportunities to learn about different regions. They put on events like Diwali Night, Chinese New Year, International Education Week and many more. 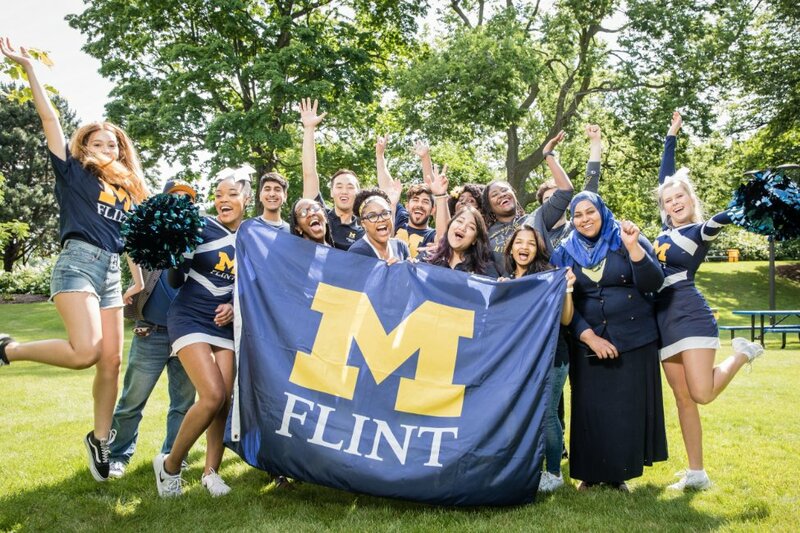 We encourage our students to get involved and make UM-Flint their own! Mohamed S. Mohamed from Egypt is a graduate student in the Masters of Business Administration program at University of Michigan-Flint in Flint, Michigan.